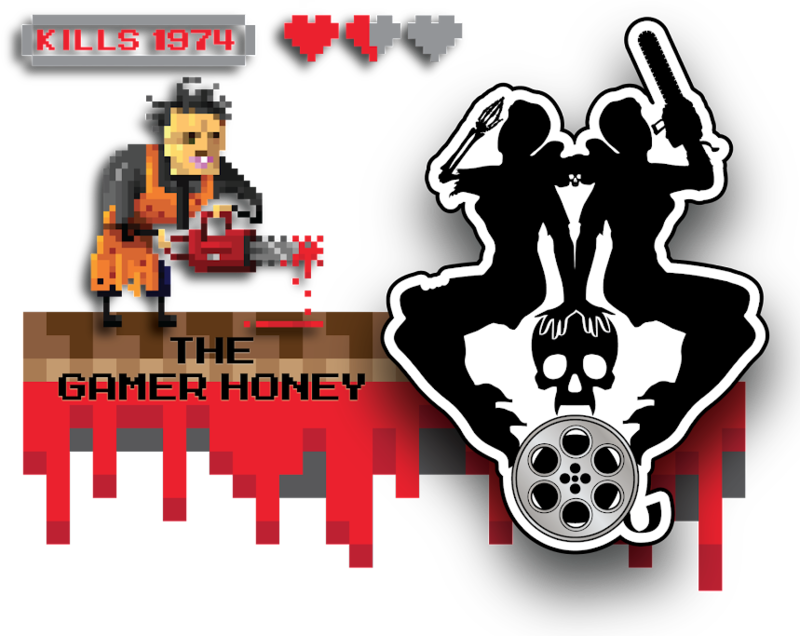 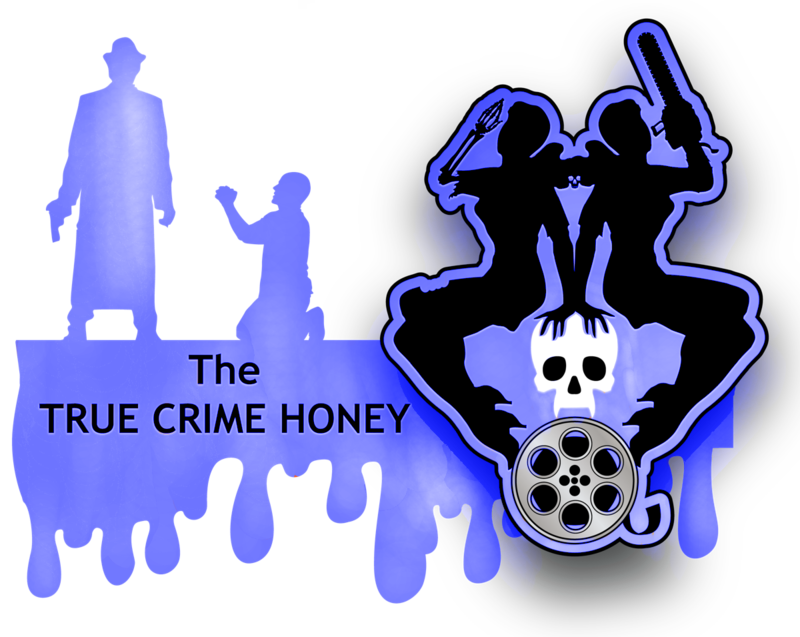 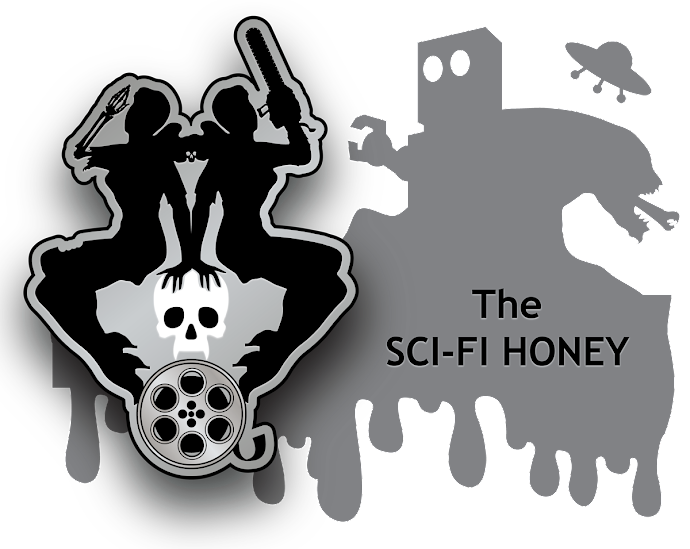 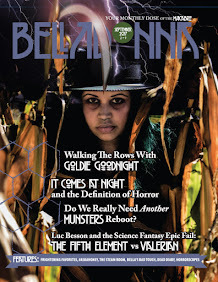 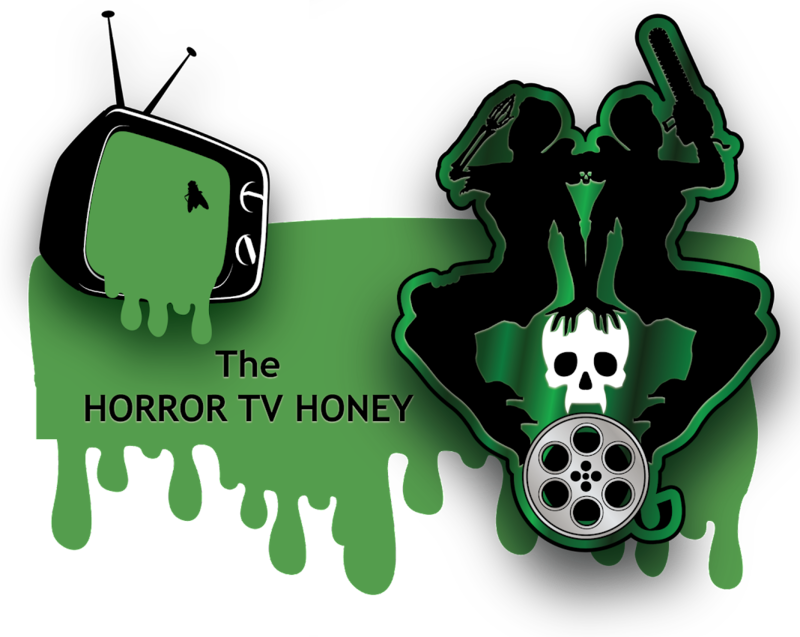 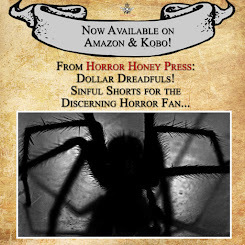 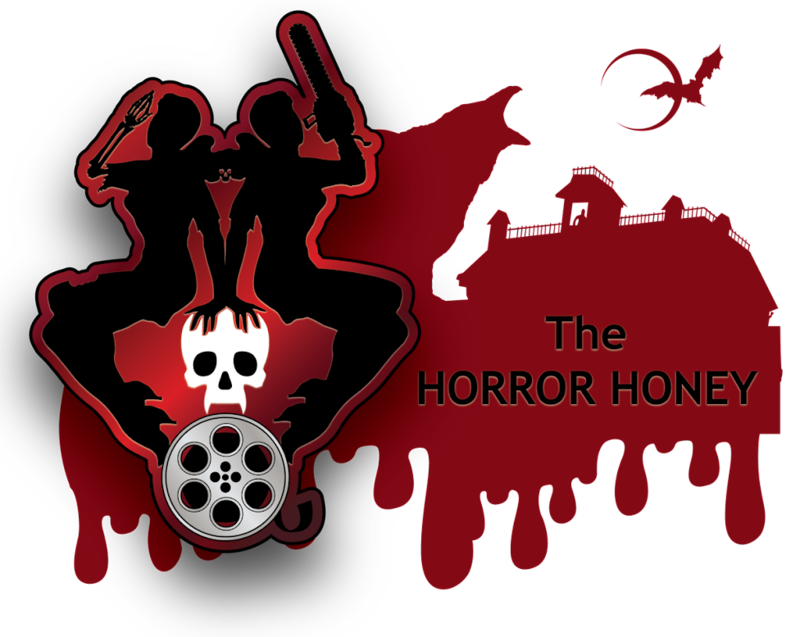 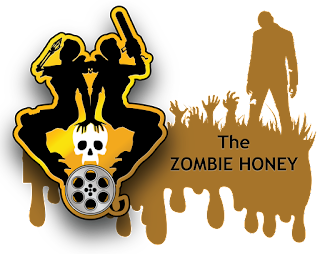 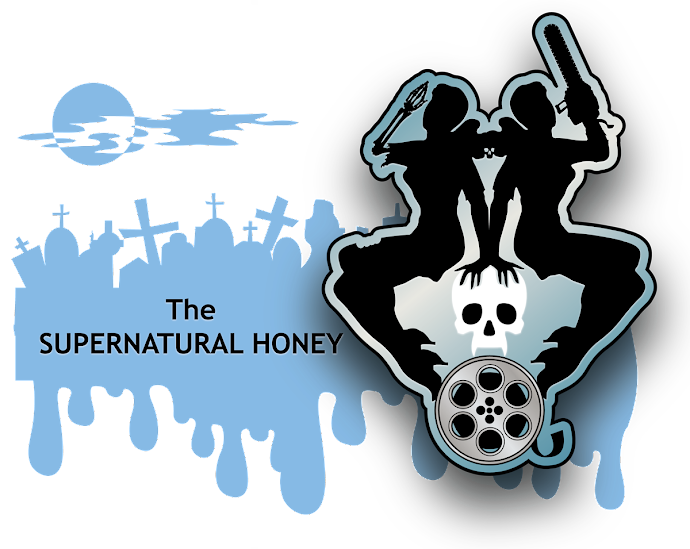 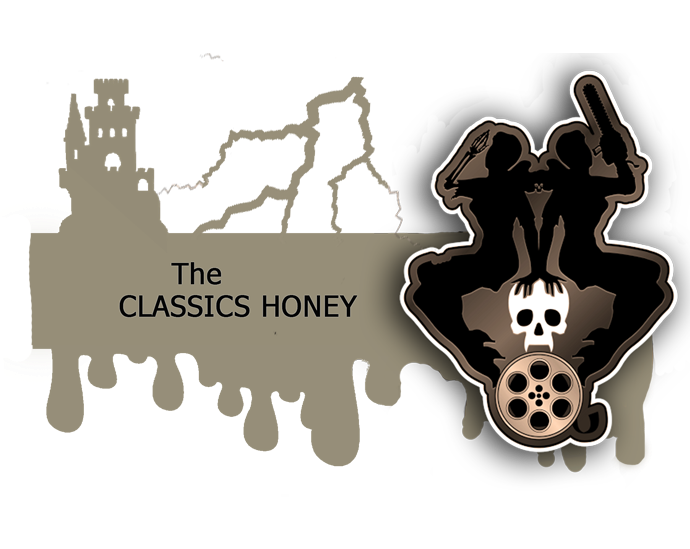 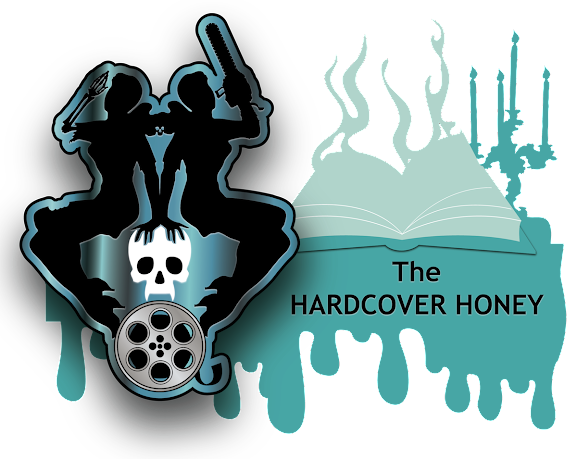 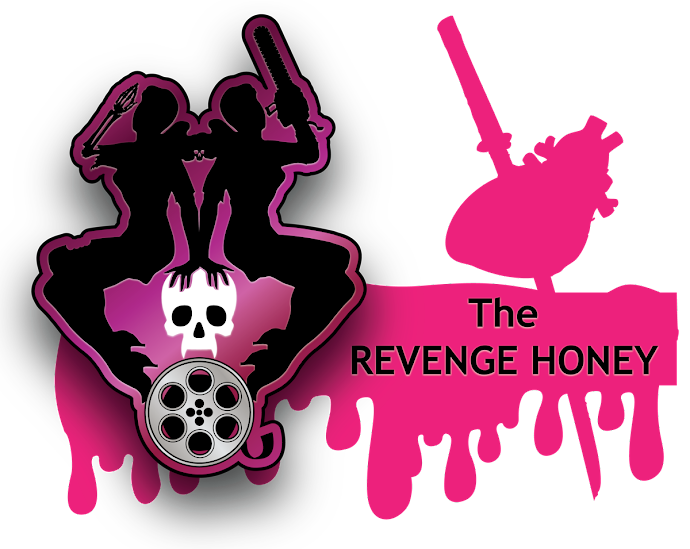 The Horror Honeys: Honey Radio - Episode 6 - "Horror on the Red Carpet"
Honey Radio - Episode 6 - "Horror on the Red Carpet"
Welcome to our SIXTH EVER podcast! 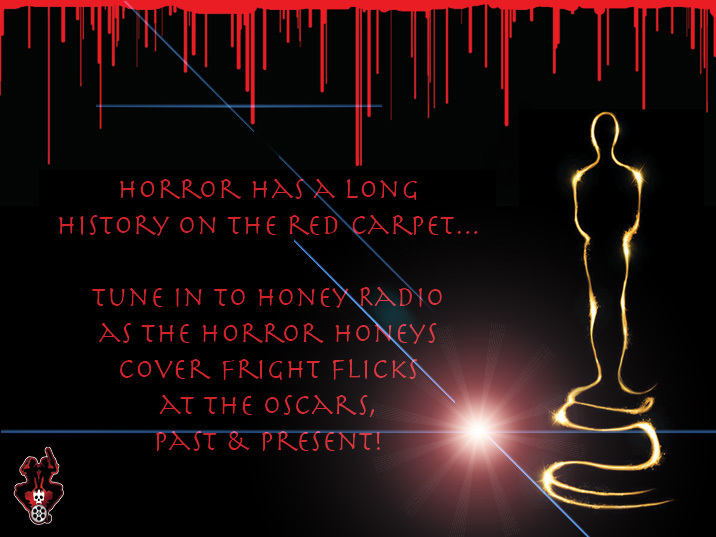 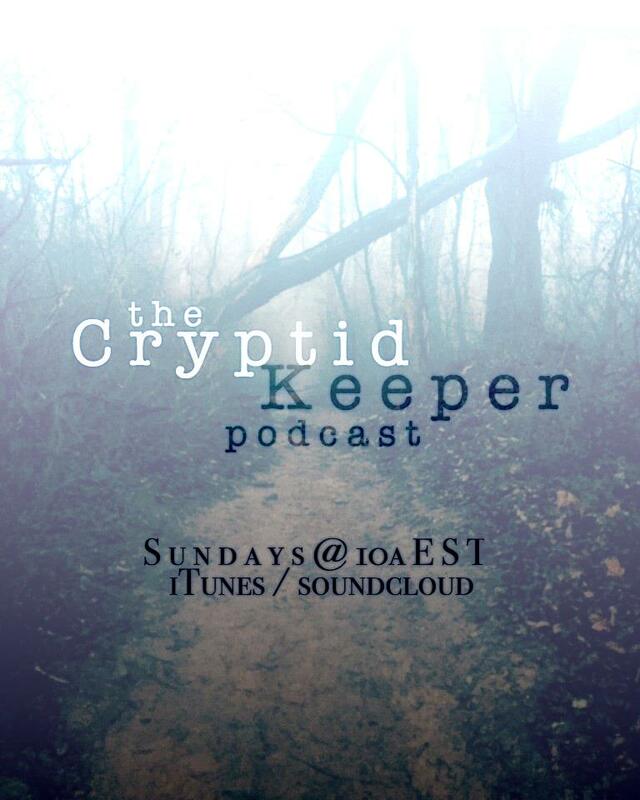 In our SPECIAL EDITION sixth episode, The Honeys talk Horror on the Red Carpet in our OSCARS EDITION podcast! 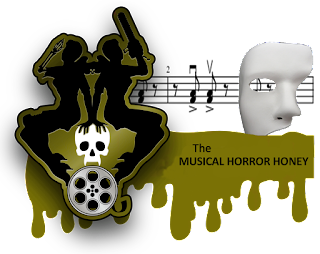 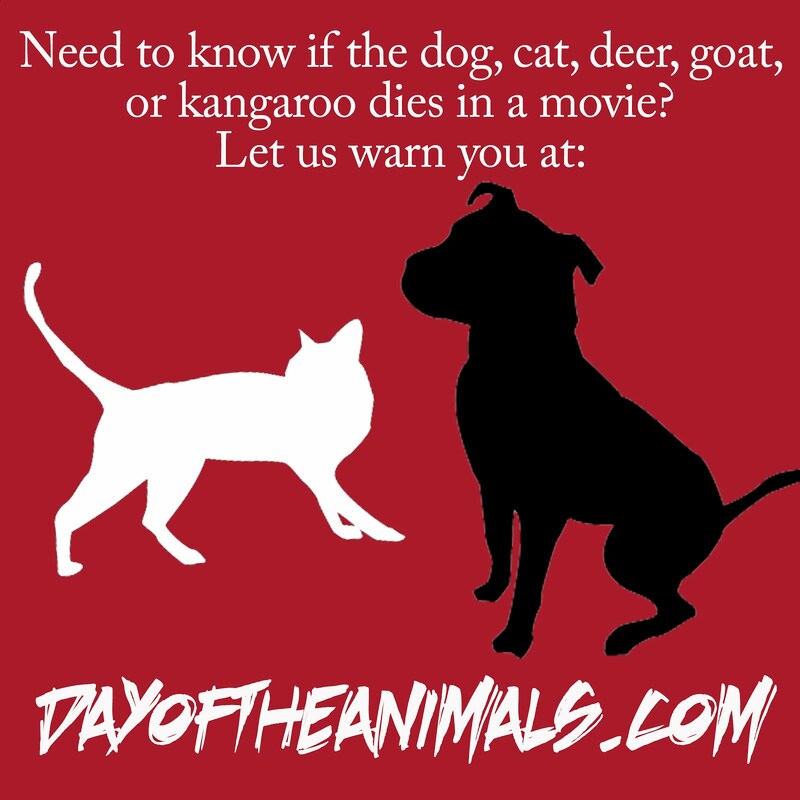 Horror has a place in the Academy spotlight, but do YOU know where it all began and what's been recognized? 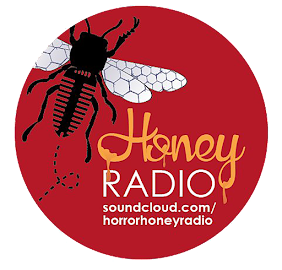 Horror Honey podcasts are generously supported by BNektar Meadery (www.bnektar.com) and Scandal Brewing (www.scandalbrewing.ca) You can find our podcasts on PodOmatic, and Stitcher and the Wicked Radio Network! 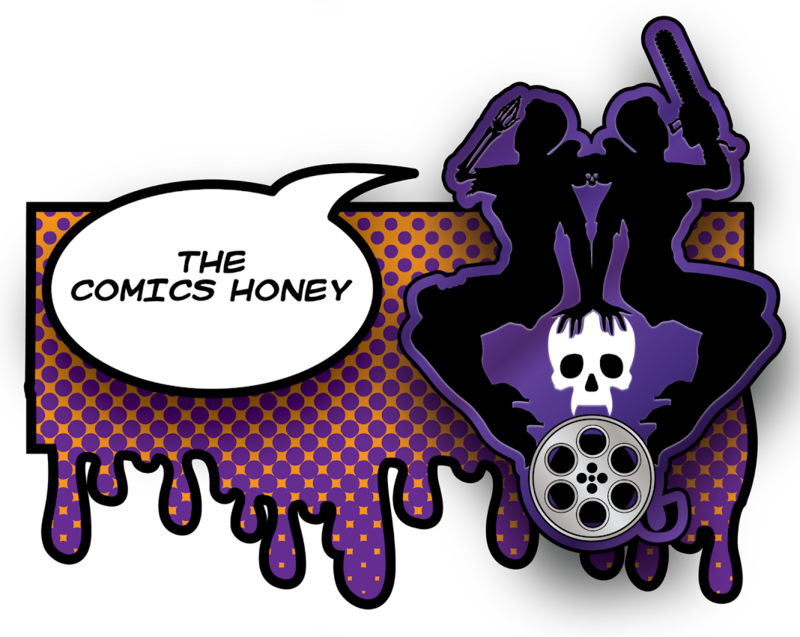 You can hear us weekly on Radio Fubar - recording LIVE on Sunday nights at 8pm EST (www.radiofubar.com)!